There are obviously a range of perspectives on the Royal Wedding sermon, and of course all opinions are available (if not all valid). But the thing which excited me the most was that it sounded like Good News. Gospel just means Good News. 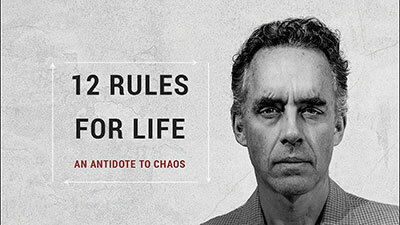 It isn’t Good Advice, and it’s not Bad News. That’s why we don’t call it the Bospel – that would be stupid. Bishop Curry preached for 13 minutes. If I get given half an hour, I feel like there’s no time to say anything. He had 13 minutes, and he gave 2 billion people the hope of Good News. He focused on the one thing we all agree on – that Love is somehow central to human life – and he passionately but gently directed people to the source of that Love: Jesus. In the time it takes to cook a pizza. He didn’t unpack ‘the full counsel of God’, but no sermon does. Best of all, the message and the man agreed. He obviously believed what he was saying. His hope and trust in the Gospel was real and on display. He was excited about Jesus. Imagine that? Excited. About Jesus. I preached somewhere recently, and someone came up afterwards and said, ‘I’ve never heard it put that way before. I always thought it was about having to obey an angry God. I didn’t realise it was as good as that.’ They didn’t realise the Good News was good. Well no flipping wonder they didn’t want a piece of it! 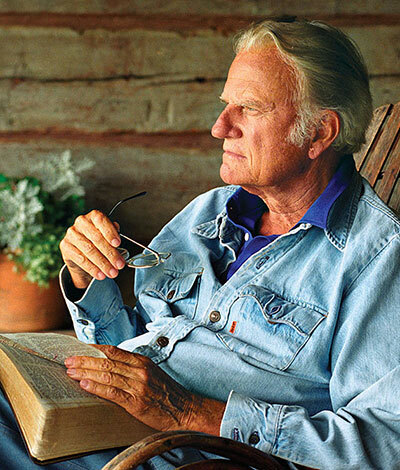 In general, people don’t hate the Gospel – because people don’t hate joy and hope and freedom and love! What people hate is what they think the Gospel is – what they’ve been told by other people who also didn’t know it was Good News (and sadly, those people may have been Christians). The reason people aren’t joining church communities isn’t, in general, because they know what we’re doing. It’s because they don’t know what we’re doing. Joy and hope and freedom and love are not just concepts. They are real things that have a source. The Methodist revival of the 18th Century started from one man feeling his heart ‘strangely warmed’. 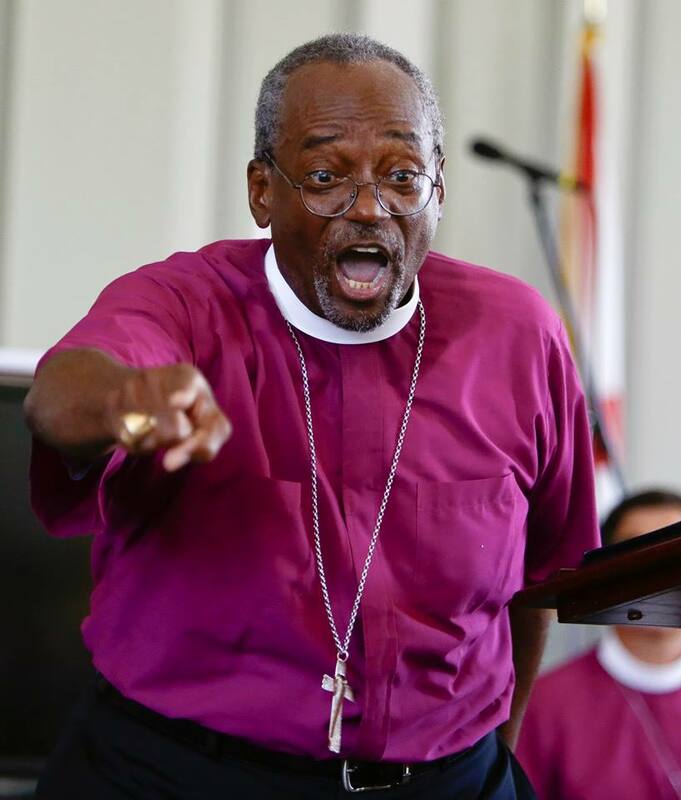 A huge number of people have been strangely warmed by what Bishop Curry said last weekend. I can work with that.